We’re pleased to see an ongoing recognition of the culinary importance of craft cider by the James Beard Foundation. Cider has made its list of esteemed award nominations over the past several years and, in just a few days, Mountain West Cider will be poured at the legendary James Beard House in New York City during a special dinner featuring chefs from Park City, Utah (where Mountain West’s cidery is also based). 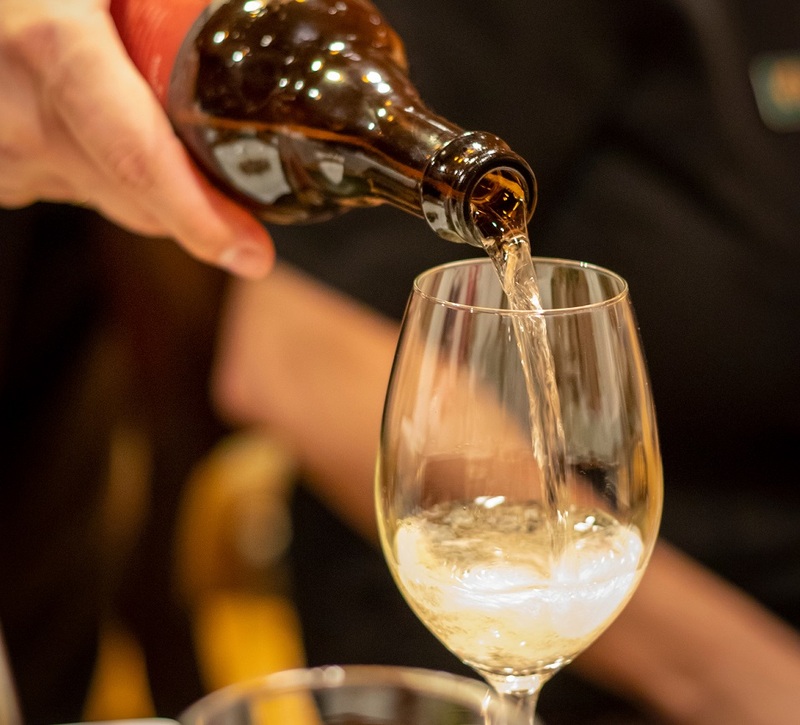 Mountain West’s Ruby Cider, one of its flagship brands, will be poured to accompany a dish of cider-braised rabbit leg, created by Chef Zane Holmquist, vice president of food & beverage and corporate chef for The Stein Collection, an esteemed restaurant and hospitality group in Park City. “It is a great honor for Mountain West Cider. We are sincerely grateful to be selected to complement the amazing dish Zane created and to be part of this prestigious event. We are so proud of Utah’s food culture and the chefs who continue to bring innovative dishes to our community,” says Jennifer Carleton, founder of Mountain West Cider Company. The exclusive Park City James Beard dining event sold out in under a week! Congrats to Mountain West and all of the Park City, Utah chefs involved. We wish you the best of luck during your special dinner on September 20 in New York!